One of the most exciting experiences in life is falling in love. When someone finds you interesting. When someone finds the things that you say important. Or when someone finds your thoughts on life fascinating. The great thing is, you don’t need another person to have this exciting experience. All you do is reflect and answer questions. Don’t worry you will likely know the answers because the questions are all about you. Then, when it comes to self-love you will get the chance to ponder and consider. 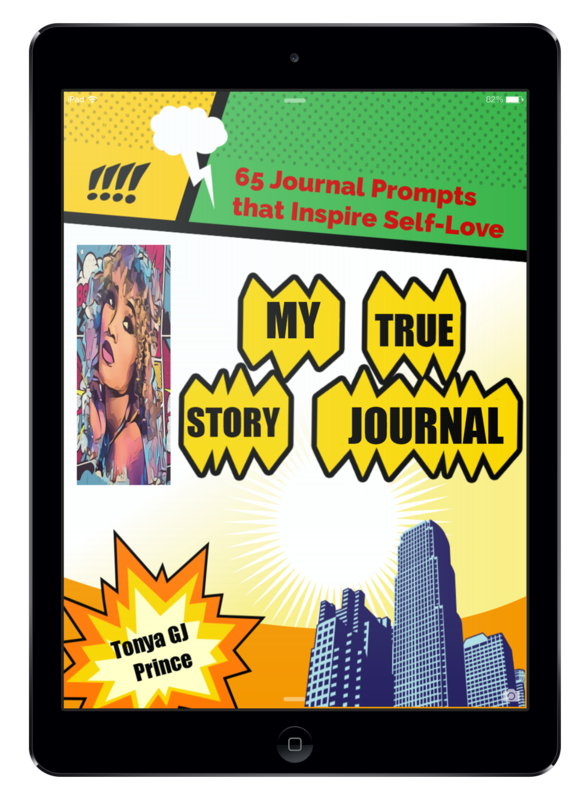 All the while, you will journal your answers to 65 journal prompts organized into 4 easy to follow sections. These prompts are a special collection designed to improve the way that you love yourself. Bonus 1: 8 valuable effective ways to enhance self-love. You will get a PDF (676KB) file.